We’ve put together this fab deal for you and your family to enjoy a fantastic short break incorporating the opportunity to visit 6 of London’s most exciting attractions for the price of 3 with the London BIG 6 ticket and an overnight stay in a nearby Travelodge! Visit 6 of London’s most exciting attractions for the price of 3! 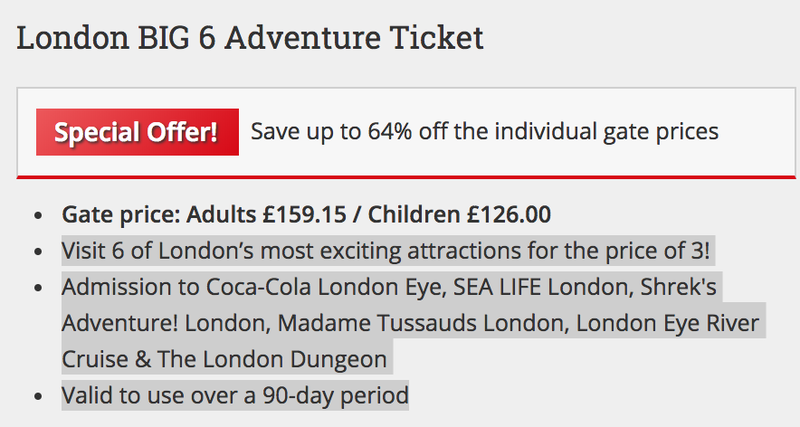 With the choice of admission to Coca-Cola London Eye, SEA LIFE London, Shrek’s Adventure! 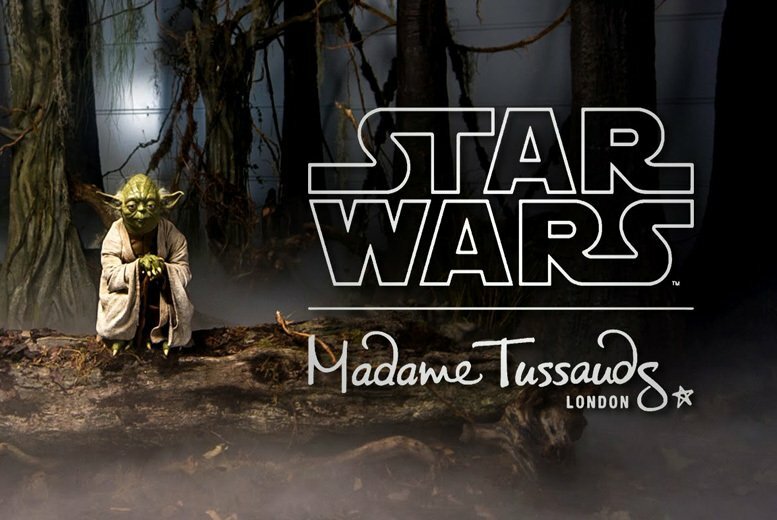 London, Madame Tussauds London, London Eye River Cruise & The London Dungeon. What Are The London Big 6 Attractions? 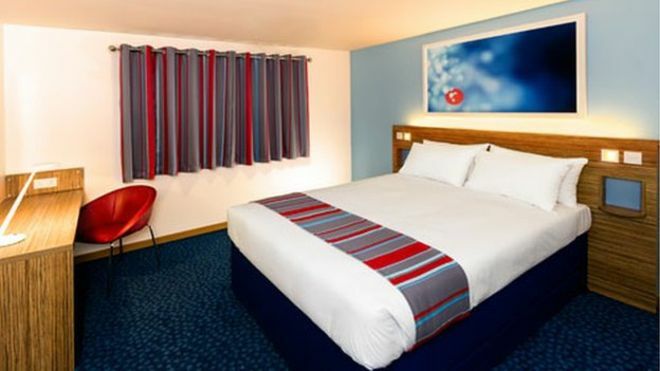 This deal includes the London BIG ticket plus 1 night hotel stay at Travelodge London Covent Garden (0.2 miles from central London – cheaper options available a little further out) – a 3-star hotel which has been rated 4* on Trip Advisor based on 9,700 reviews. 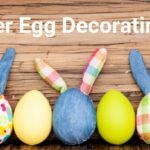 Book London BIG 6 Ticket here! Check out our friends Superbreak – they provide further ticket packages with the option to book The Coca-Cola London Eye, Dreamwork’s Tours Shrek’s Adventure! & Madame Tussauds + hotel package – all individually. Use our hotel finder tool to check for other accommodation options near Central London. 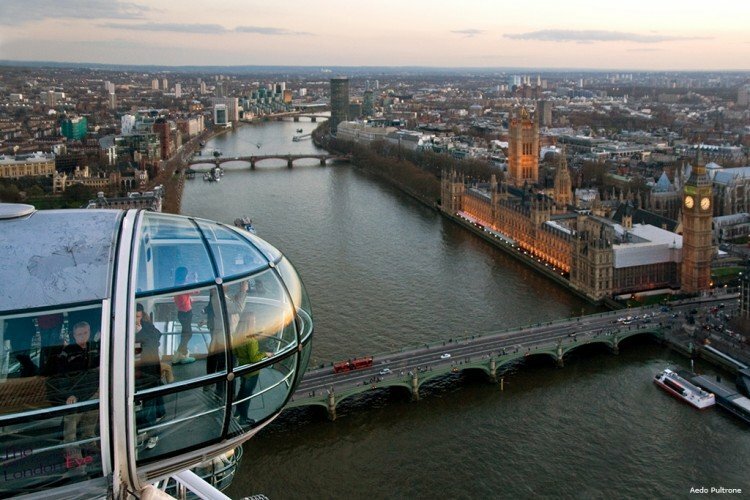 The London Eye is the world’s tallest observation wheel, with spectacular 360° views of the city’s famous landmarks like Big Ben, Buckingham Palace, St. Paul’s Cathedral and more. Each “flight” on The Eye is a leisurely 30 minutes in a climate-controlled glass capsule, so you’re guaranteed a comfortable viewing experience whatever the weather! Shrek’s Adventure! 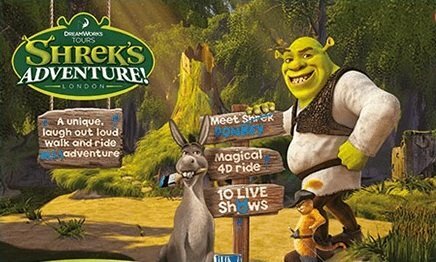 brings the world of Shrek to life, as you join Shrek, Donkey and their friends on a hilarious journey to the kingdom of Far Far Away! Shrek’s Adventure! 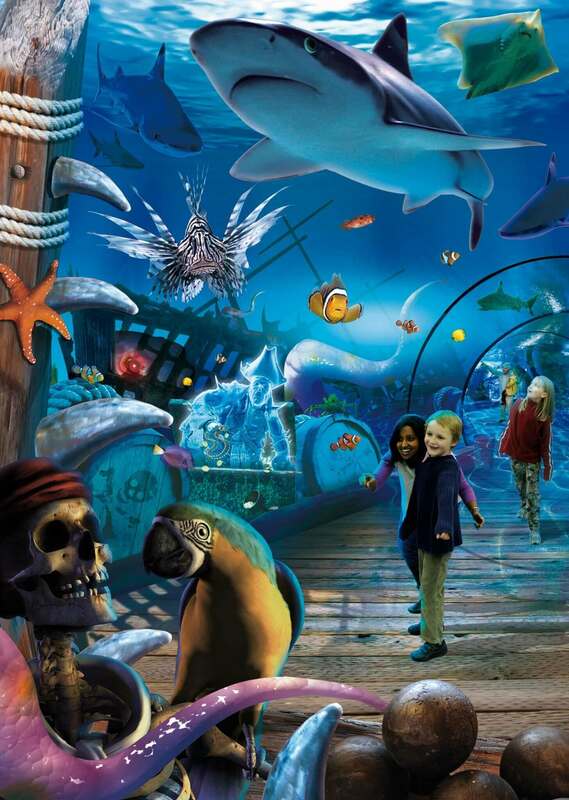 Is located close to many popular London attractions, including the London Eye, SEA LIFE London and the London Dungeon. Get the ultimate selfie with the amazingly lifelike waxworks at Madame Tussauds! You could take the stage with Britney Spears, meet Barack Obama in the White House or have a photo with The Queen on the Royal Balcony. Star Wars fans can meet Han Solo, Chewbacca, Yoda and other legendary characters in an epic new Experience, and help the world’s favourite Marvel superheroes to save the day on a 4D interactive adventure! Meet all kinds of weird and wonderful ocean creatures at this incredible aquarium in the heart of London! Stroke a starfish, tickle a sea anemone or feel the shell of a crab in the rocking Rockpools, take a walk on the wild side on the floating glass platform known as the Shark Walk, watch graceful rays rippling through their lagoon and much more! 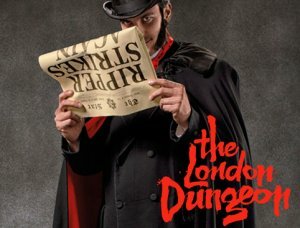 The London Dungeon has live actors, two hair-raising rides, shows and special effects that transport you back to those black, bleak times. Sit back, relax and cruise the Thames with this 40 minute circular cruise available from The London Eye pier. Highlights include the Tower of London, Houses of Parliament, Tower Bridge, Shakespeare’s Globe and much more!